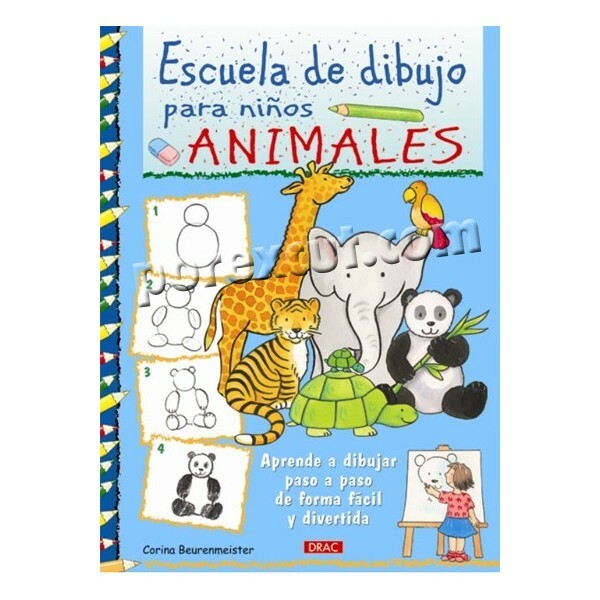 Kids love animals! And they always paint what they like. 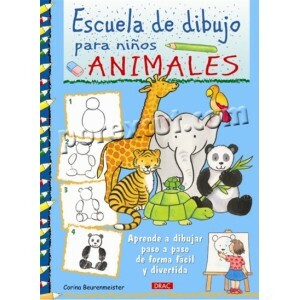 With the method presented in this book, children learn in a fun way to draw animals in only four steps, starting from simple basic shapes.